English National Ballet welcomes Aaron Robison as new Lead Principal dancer, who returns home to the UK from San Francisco Ballet. 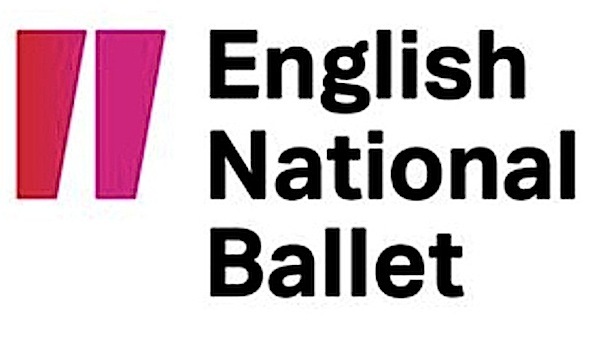 “After dancing abroad for the last seven years, I am very excited to be coming home and joining English National Ballet. What the Company has achieved under the artistic directorship of Tamara Rojo is extremely exciting and something that I wanted to be part of. I am really looking forward to dancing next seasons amazing repertoire with the Company”, said Aaron Robison. Aaron started his career at Birmingham Royal Ballet before joining Corella Ballet, Houston Ballet, and San Francisco Ballet where he’s currently a principal dancer. Aaron received first place at the Young British Dancer of the Year, Gold Medal at Seoul’s International Ballet Competition, and claimed First Prize at the Prix de Lausanne in 2004. Robison’s first performances with English National Ballet will be as Romeo in Rudolf Nureyev’s Romeo & Juliet at the South Bank Centre’s Royal Festival Hall from 1-5 August 2017.